If you’ve ever had a chance to visit our flagship facility at 611 Reily Street, you know that the entrance to the building is visibly impressive. The photos don’t always do it justice. This turn-of-the-century design features four strong pillars atop the 15 steps leading to the front door. We often talk about the green cross that hangs prominently between them, and rightfully so, but right now, I’d like to draw your attention to those giant pillars. Strength, stability and significance come to mind. We have always seen our most dependable donors – those who have committed to supporting the Mission month after month without fail – as tremendously important, so from now on, we will be referring to them as our pillars. Pillars are donors who have elected to donate on an automatically recurring monthly basis via credit card. Why a credit card? They carry less fees than electronic funds transfers (EFT) and make it easy on both you and us by automatically sending your donation every month. I’d like to invite you to become a pillar. Your commitment to dependably supporting the Mission every month provides strength to follow our vision, stability in our planning and budgeting, and plays a significant role in securing this ministry for the future. Personalization – We know that not everyone loves receiving mail, so help us both make you happy and cut down on costs by personalizing how we communicate with you. Maybe it’s only through email, or only for special events – in any case, we will tailor our communication to you. 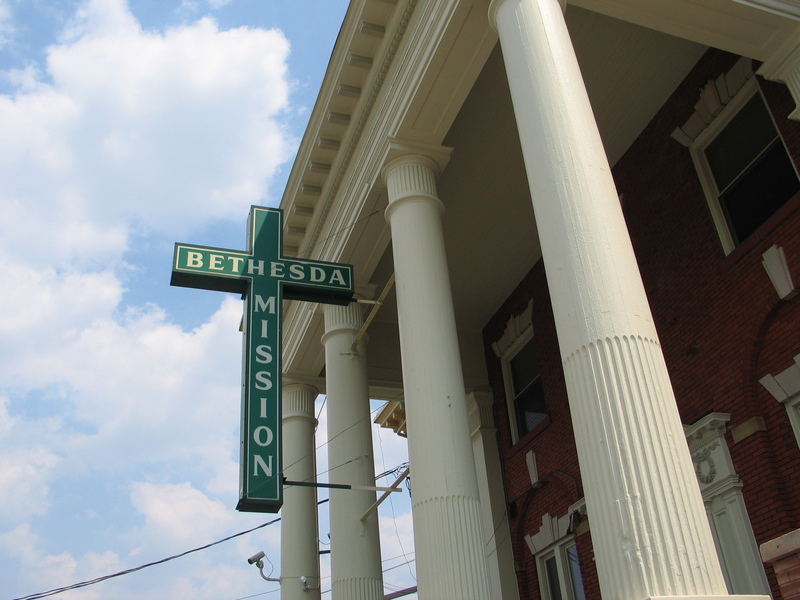 We hope you’ll be proud of your status as a valued pillar of Bethesda Mission, and share your story with others.